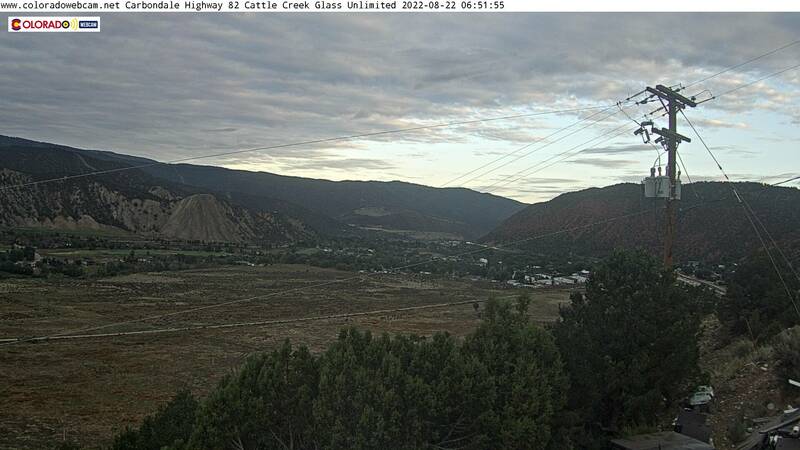 Webcam in Rifle is above Hwy 13 and has live webcam view of the Coilorado River and I70 in the distance. Internet is poor at this location. 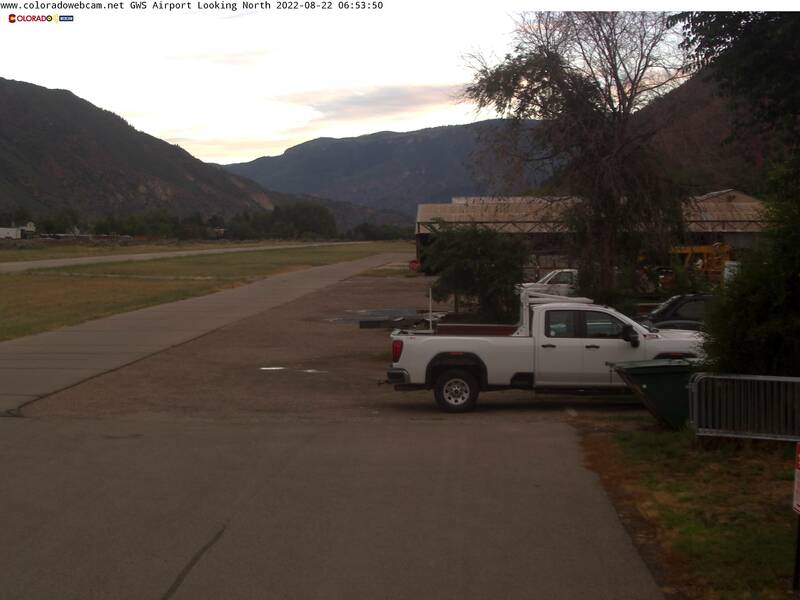 The live Rifle Webcam will go down from time to time. 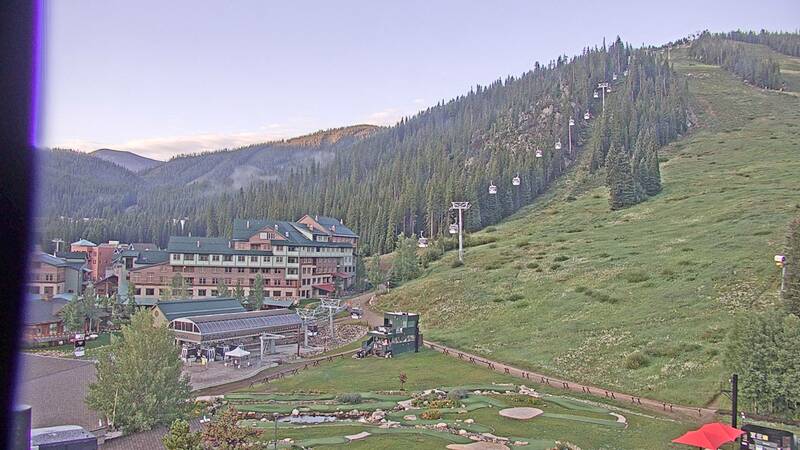 Enjoy this Colorado Web Cam and all our webcams.